The Saudi-led group of 41 Arab defence ministers will meet in Riyadh today to “fight extremism”—especially Shia extremists but also Islamic populism that threatens the Saudi throne. This follows heightened regional tensions between Riyadh’s Sunni bloc and Iran and its Shia allies in Yemen and Lebanon. It also comes as a severely weakened ISIS—Add Newthe fundamentalist Sunni terrorist group—faces further defeats in Syria. 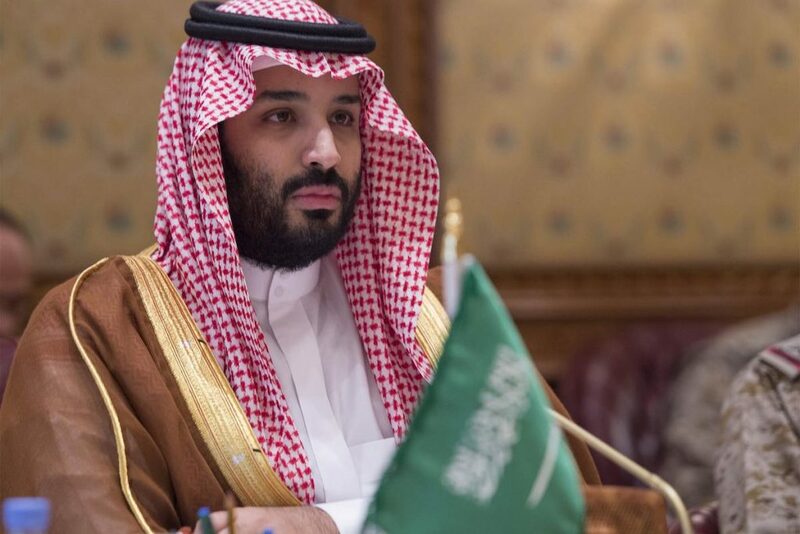 While officially opposed by the Saudis, ISIS served Saudi interests by spreading the influence of Wahhabism– the Kingdom’s state religion– across the region. A post-ISIS future would leave a void in Saudi Arabia’s northern border– a gap that could very well be filled by Shi’ite extremist groups, like Lebanon’s Hezbollah, which has also been accused of meddling in Yemen. Today, cyber-warfare and the targeting of underground, multi-border financial networks are likely to be the focus. The success of such efforts will require copious amounts of Saudi funding, but also the support of the Trump administration. However, Iran is likely to respond by pumping more money into its proxies in the region.